Vatican City, Nov 9, 2018 / 10:18 am (CNA/EWTN News).- Catholic journalists should be guided not by despair and negativity, but by a commitment to sharing the beauty of the human person, Pope Francis told a group of media students Friday. Aboard the papal plane, Jan 22, 2018 / 10:16 am (CNA).- Addressing concerns Monday about the pastoral implications of his witnessing a marriage aboard a plane while in flight, the Pope said that he judged the couple to be prepared for the sacrament, and didn’t wish them to delay the regularization of their situation any longer. 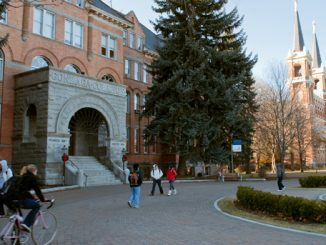 “All of the conditions were clear, and why not do it today and not delay it for tomorrow? Tomorrow would possibly have been eight or 10 years from now,” Pope Francis said Jan. 22 while en route from Lima to Rome. 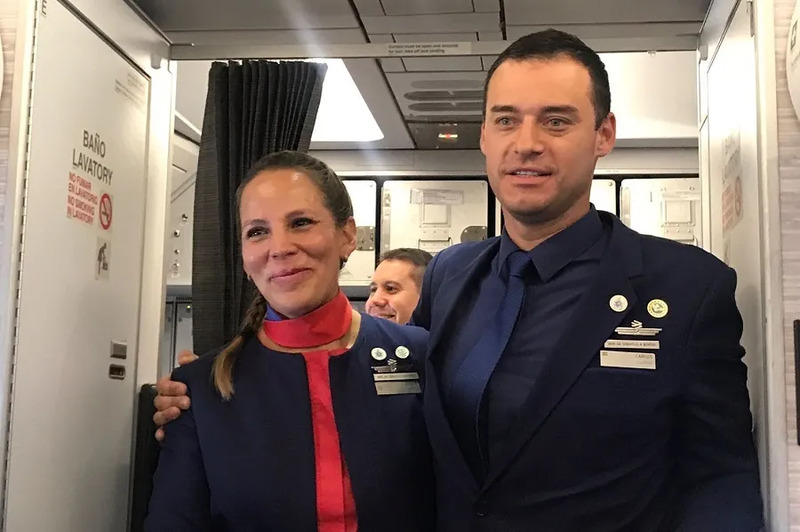 Aura Miguel of Radio Renascenca had asked him about his Jan. 18 witnessing of the marriage of two flight attendents, Paula Podest and Carlos Ciuffardi, while en route from Santiago to Iquique, Chile. “I interrogated them a bit,” Pope Francis explained. “And the answers were clear.” They had taken marriage preparatory classes. “They were prepared and I judged that they were prepared,” he said. Virtual reality: An answer to the pope’s call for creativity in medicine? Vatican City, May 5, 2018 / 03:45 pm (CNA/EWTN News).- Chronic pain reduction. Improvement in paralysis. Restoration of sight amid macular degeneration. These are just some of the results being seen in experimental treatments using virtual reality technology. Rhew is the chief medical officer, vice president and general manager of B2B Healthcare for Samsung Electronics America. He spoke at the Vatican’s April 26-28 “Unite to Cure” about the use of VR technology in medicine. “We’ve actually now been starting to think how can we go beyond even acute hospitalization, and even start thinking about how this could be used in the ambulatory setting and potentially be used to address the opioid epidemic,” he said. “What we’ve seen is that in patients who have injured the spinal cord, like we talked about with the eye, they may have lost some of the major components of the neuro-pathways, but some of the minor ones are still intact, and we in general have not figured out how to utilize those minor ones,” Rhew said. 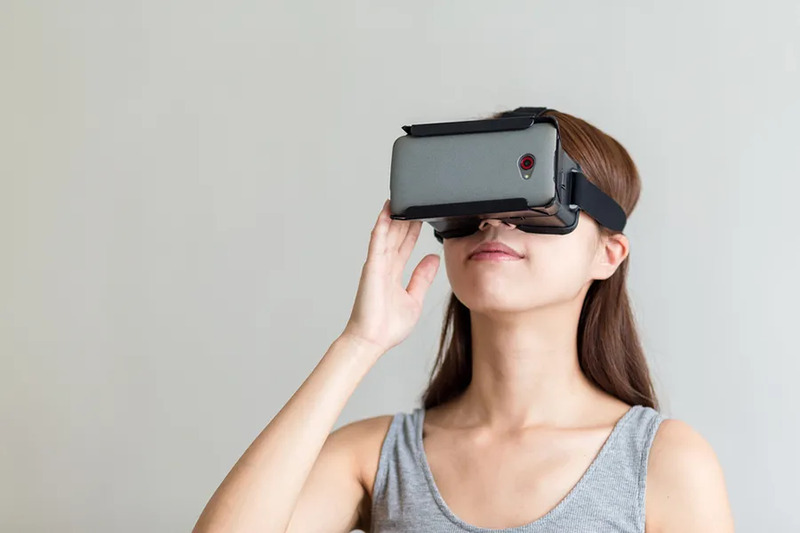 “We’re going to continue to learn more over the coming years, the technology is going to get better, we’re probably going to able to make further advancements, we’re going to improve the user experience” and will likely participate in more clinical trials, Rhew said.